Found in our Catwalk Catitude box. 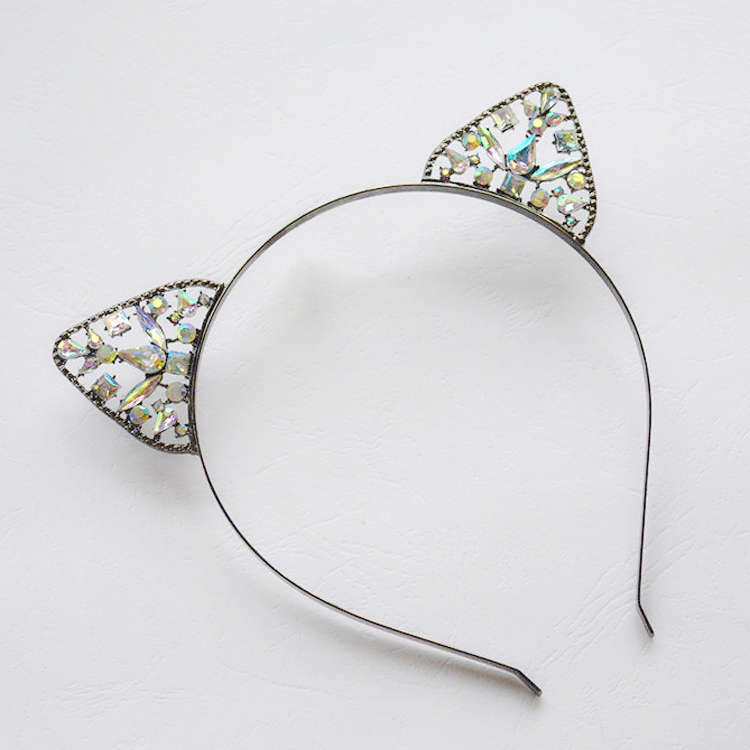 No modern cat lady would be caught out on the catwalk without her trusty cat ears! This gorgeous set of ears full of bling will dispel any notion of the old sterotypical cat lady.